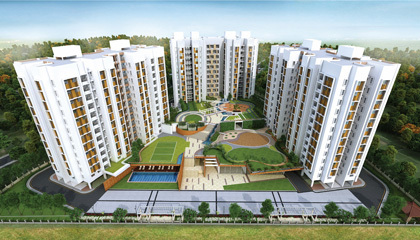 Hiland Group is a reputed real estate developer in Kolkata, which, over the years, has been transforming the city skyline through constant innovation and a fierce commitment to transparency and excellence. 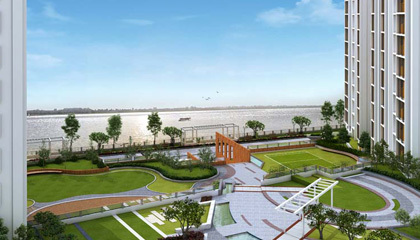 Reinvention running in its genes, the group has always strived to notch up "firsts", from the flagship at Hiland Park, which was Kolkata's maiden high-rise condo complex, to Calcutta Riverside, East India's first integrated township along a riverfront, taking shape in Maheshtala. 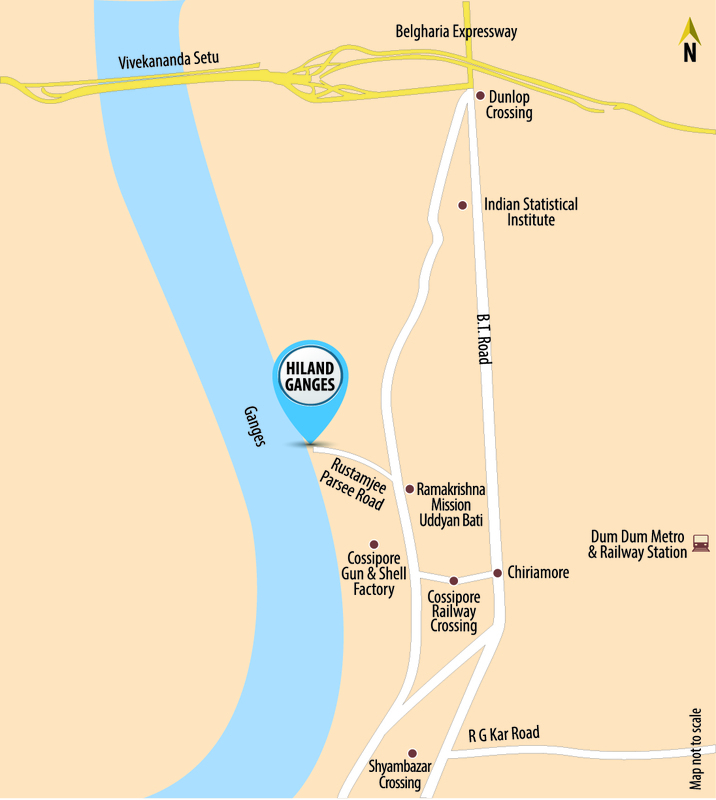 The landmark developments already rolled out straddle diverse formats ranging from mixed-use developments, luxury lifestyle apartments and villas to vibrant commercial developments and large-format residential projects in Kolkata. Every new project has sought to raise the bar in innovation, design and services, bearing testimony to the constant endeavour to redefine the boundaries of comfort and style in the living and working spaces we create. 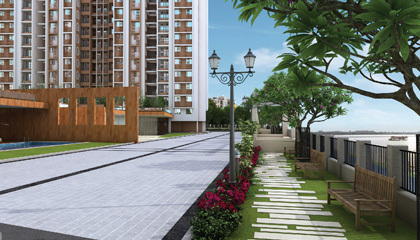 From designer homes to affordable housing, lifestyle apartments to commercial properties in Kolkata, you will find a wide array of real estate properties in our bouquet of offerings. 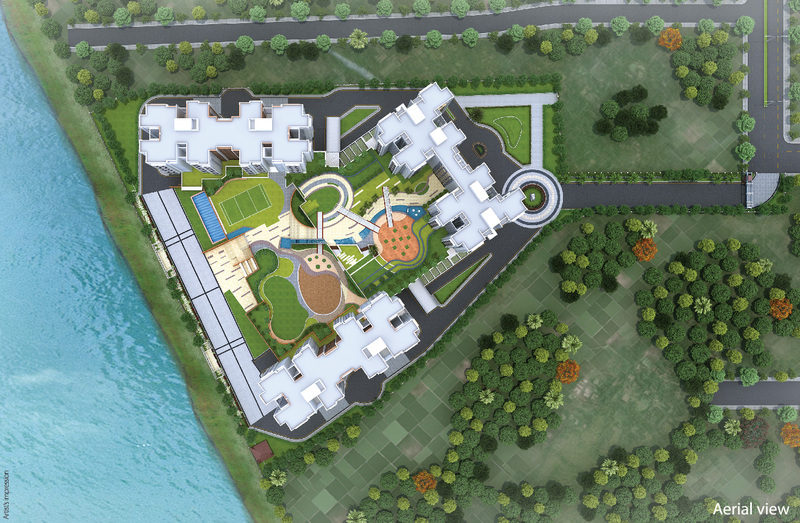 An intrinsic part of the Hiland philosophy is 'community living', an idea that has evolved and gathered momentum with every new construction. Each new property of the group aims to create a balanced urban environment that allows you to breathe, walk, pause, look, enjoy, dream and make enduring acquaintances. Like this, a new Hiland community is born. 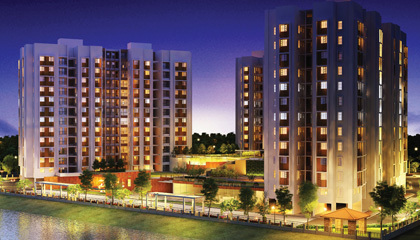 Hiland Group is a reputed real estate developer in Kolkata, which, over the years, has been transforming the city skyline through constant innovation and a fierce commitment to transparency and excellence. 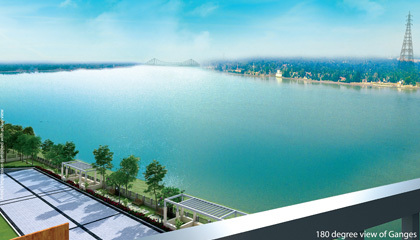 Reinvention running in its genes, the group has always strived to notch up "firsts", from the flagship at Hiland Park, which was Kolkata's maiden high-rise condo complex, to Calcutta Riverside, East India's first integrated township along a riverfront, taking shape in Maheshtala. 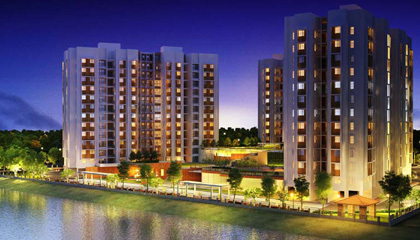 The landmark developments already rolled out straddle diverse formats ranging from mixed-use developments, luxury lifestyle apartments and villas to vibrant commercial developments and large-format residential projects in Kolkata. Every new project has sought to raise the bar in innovation, design and services, bearing testimony to the constant endeavour to redefine the boundaries of comfort and style in the living and working spaces we create. 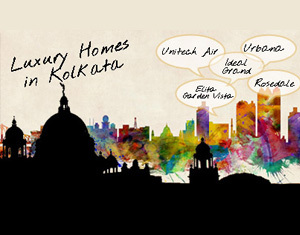 From designer homes to affordable housing, lifestyle apartments to commercial properties in Kolkata, you will find a wide array of real estate properties in our bouquet of offerings. An intrinsic part of the Hiland philosophy is 'community living', an idea that has evolved and gathered momentum with every new construction. Each new property of the group aims to create a balanced urban environment that allows you to breathe, walk, pause, look, enjoy, dream and make enduring acquaintances. Like this, a new Hiland community is born.